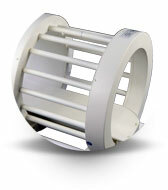 More than 1200 different RF coil designs in more than 30 countries all over the world, 15+ years of thorough experience in designing and producing volume resonators, surface coils and phased arrays from low field to 9.4 T UHF human and 21 T pre-clinical scanners, non-proton solutions including 11 different nuclei with up to 30 channels, compatibility with major MR systems, customized coils with medical device approval, interventional head coils, PET compatible MR coils … designed and manufactured in Germany. To meet the high expectations of the biotech market, we depend very much on the skills of our team members. 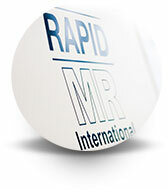 RAPID MR International is proud of its professional staff, as each one is highly educated and well trained. 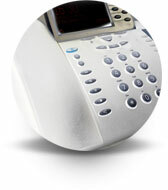 But most importantly, everybody is an essential part of this company with the focus on our customers. Consult with one of our experienced team members today.